Georgia is great for riding and motorcycle fun! Things are starting to heat up across the country as Spring approaches. Maybe you took a break from riding your motorcycle around the Georgia countryside and seacoast during the winter… or maybe not! Either way now is the time to get out and get the old bike up and running for your ride along the Georgia coast. 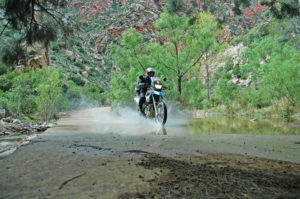 We here at sell-my-motorcycle.com have some awesome routes for you to ride and can’t wait to tell you about them. Before we get into the routes we’ve found, we gotta ask… how is the old hog running? We know that Georgian weather and general wear and tear can take a toll on your motorcycle and want to make sure you’re happy with how it’s running. If your motorcycle isn’t running at peak performance or has seen better days, it may be time to part with the old thing. We here at sell-my-motorcycle.com will buy your new or used bike off you for cash. Just fill out our free quote form here. Now onto the Georgia coast routes! 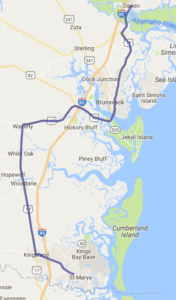 This route starts just South of Savanna, Ga. in Richmond Hill and goes along the coast on US-17 through Midway and South Newport into Eulonia. 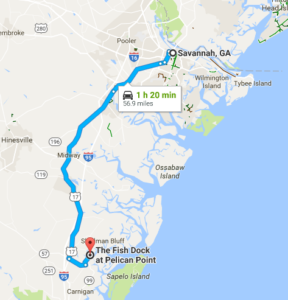 Take GA 99 to Smith Road into Cresent, Ga. Then White bluff road to Sapeto road to the docks and Fish Dock is at the end of the road. Try the crab cakes, they’re delicious. 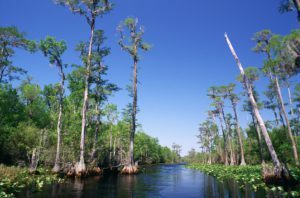 This route will take you through the Georgian countryside, some marshlands, and will put you out right on the water. We highly recommend taking your time and enjoying the ride. This route is great if you want a nice long ride with marshes and beautiful scenic river views ending up on Kings Bay North of St. Marys. 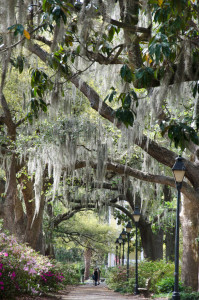 Cumberland Island is only accessible by boat, so make sure to bring your walking shoes. 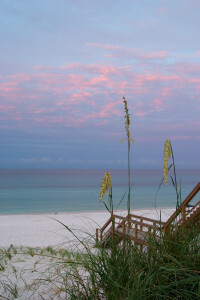 This Island has great beaches, historic structures, and over 50 miles worth of trails. To get here you’ll start in Darien and take US Hwy 17 South. Once you hit Kingsland you’ll take Rt 40 East to St. Marys. Once you get to Dilworth St. the Cumberland Visitors Center is just down the road. We hope you enjoy these routes and remember if you need to sell your new or used Motorcycle we’ll buy them off you. Simply fill out our free online submission form! Touring is very common among motorcycle owners in Georgia. There is nothing like heading down a two-lane country road or taking on the twists of the mountains on a nice day with the wind in your face. Sometimes you call your buddies, sometimes you decide to ride solo. If you are planning on taking a solo touring by motorcycle in Georgia, we have some tips for you! Let someone know your route. In case of an emergency, it is important to have someone who knows your travel plans. Keep in contact daily and update on your trip and location. Avoid traveling at night. Sure night rides can be fun and thrilling, but these are best for multiple riders. Start early in the morning as the sun begins to rise, travel through the daylight and then head in as the sun begins to fall. Be sure to keep yourself hydrated as your body will lose hydration during the heat of the day. Have you been taking solo tours for quite some time, racking up mileage on an older style touring motorcycle? Maybe its time to sell your used touring motorcycle in Georgia. Many motorcycle companies like Harley Davidson are coming out with some luxurious touring bikes. Be sure to share your photos with us on Facebook! Best way to beat the Georgia heat? Get out on your motorcycle! As the summer months start to heat up the Georgian soil around us, we start to look for relief in any way we can. For motorcyclists nothing says “Beat the heat” like a cruise by the Atlantic. We’ve picked the best routes you can take along the coast on your bike for some “Fun in the sun”. Before we talk about the route though, let’s talk about your ride. 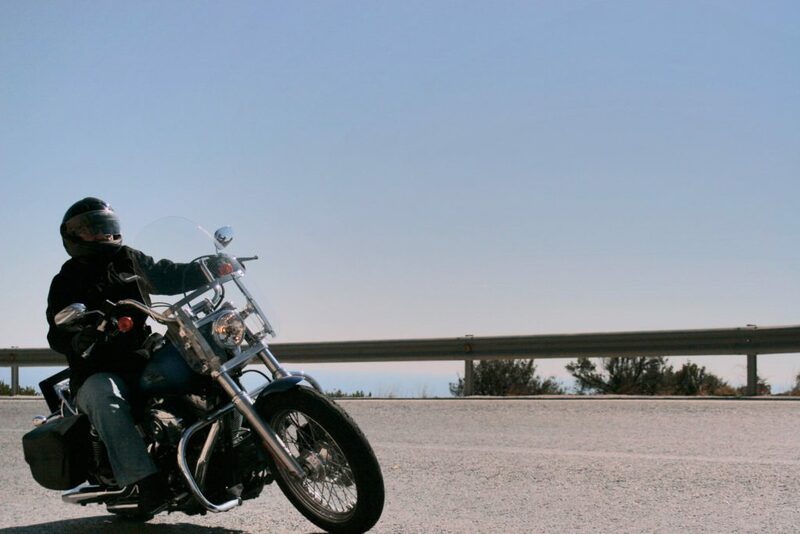 Has your bike started to kick the bucket or are you looking to upgrade your ride? Here at Sell-My-Motorcycle.com we are looking to buy your old bike from you for cash. We take all makes and models from all over Georgia, from the Atlanta to Savannah and everywhere in-between. We will buy your bike from you so you can get onto a newer and better ride. All you have to do is fill out our form here , tell us about the bike you want to sell, and receive your free quote on your bike today! So now that you have a proper bike to ride on, let’s talk about the route. We recommend getting directions to Richmond Hill, where the route starts. 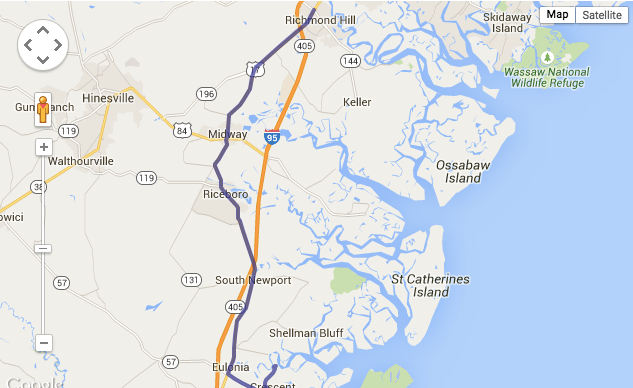 You should jump on I-95 South to exit #90 toward Richmond Hill, once you are off the exit you will hop on US-17 South. This is the beginning of the route. Take US-17 South for about 20 miles, this is where you can sit back and enjoy the route, take in the scenery and relax while the wind cools you off. Once you hit G-99 South hang a left and then another Left on Johnson Road, take this till it dead ends, then another Left. Follow Sapelo ave all the way till it dead ends and you’ll be right at the restaurant. You’ll enjoy the view of small town Georgian life, with marshes and wildlife to boot. The road is nice and the ride is easy, so take a load off and enjoy it. If you enjoyed this route tell us about it! We’d love to hear what you think!